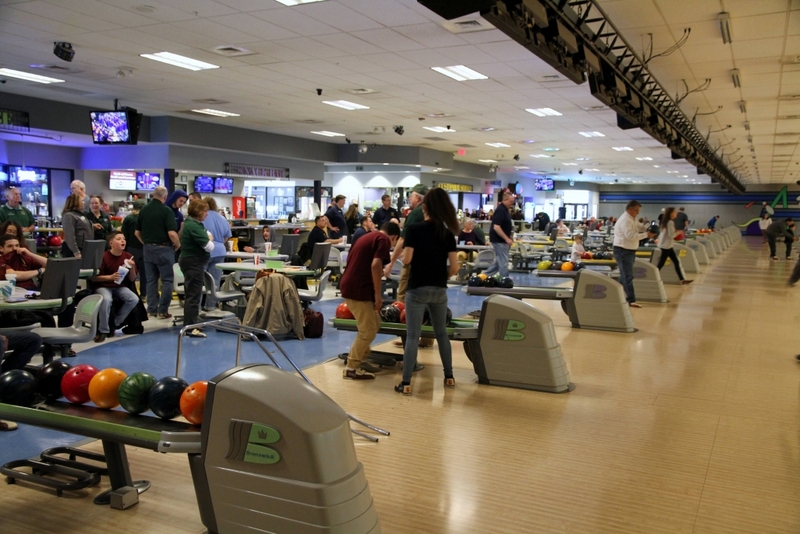 The Lions and Leo Clubs of Region 1-2 conducted their Diabetes Bowlathon today at ABC East Lanes. Along with raising money through sponsorships and raffles, the club members and guests had fun whether they were scoring 200+ or 100-:). Thanks for Lion Brian Lynch of the Hershey Lions Club for coordinating the event. See pictures from the event by clicking or touching here.